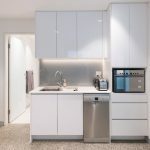 A smart home is a residence that, in many ways, can be controlled and automated using a computer, tablet or smartphone. 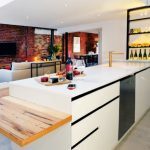 This often includes lighting, heating, moveable outdoor fittings and electronic devices, and home automation solutions often help to integrate these parts of the home as well. With new technologies like Google Home and Amazon's Echo (featuring the voice assistant Alexa), home automation is evolving rapidly. 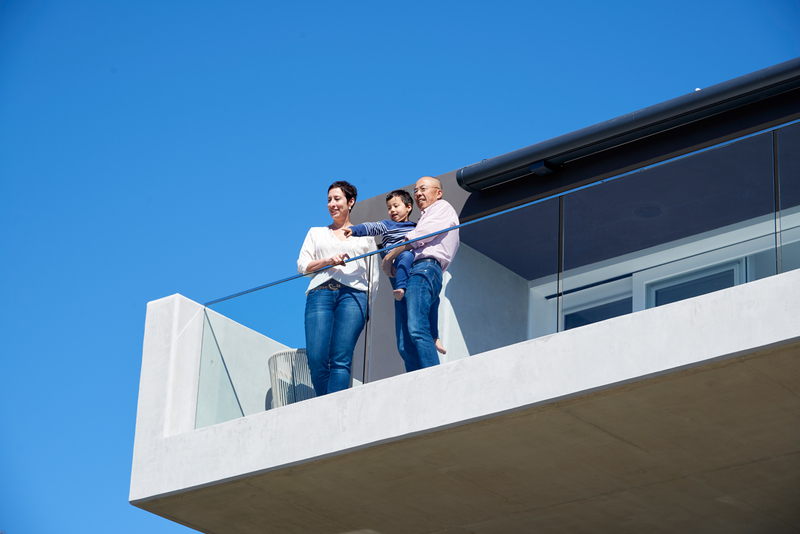 Below, we've compiled just a few of our favourite 'smart home' and automation projects that will hopefully give you some inspiration for your high-tech future house! Where best to start with the smart home than one of our most comprehensive walk-throughs of a truly high-tech design from 2017? 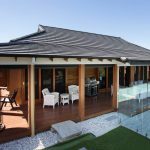 This Southport house uses an automation controller to manage a range of functions across the entire home, including lighting and security, the whole-house audio system and even the home theatre! This house truly illustrates the effect of the Internet of Things in full swing. 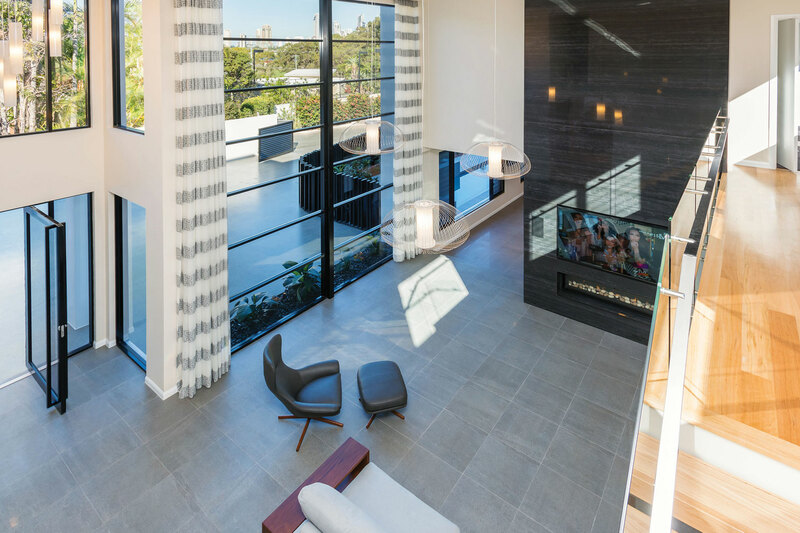 This smart home project in Melbourne was created with uniting and harmonising spaces in mind, working within this spacious three-storey residence. 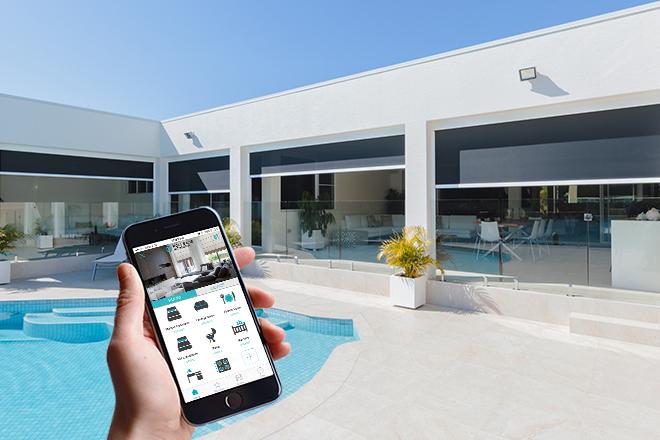 Combining control with in-home touchscreens and mobile devices, Crestron home automation software allows the homeowners to remotely work the lighting, home audio, pool equipment, the blinds and awnings and more. And the best part? Despite being so complex, the entire system remains unbelievably simple for the owners to operate. 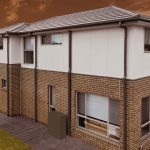 Another project by Melbourne-based Smart Systems, this home automation design took on the often-overlooked challenge that these devices are beyond suited to. 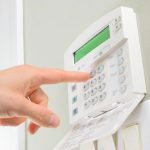 In this case, the owners of this residence wanted to create a smart home solution that complied with Jewish law, which forbids operating any electrical devices, including light switches and security systems, on the Sabbath and on other Jewish holidays. 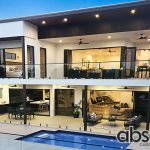 In this case, the solution involved taking a similar Crestron home automation system, and programming it with "the 'knowledge' of the holy days and the various control sequence options to suit," according to Managing Director of Smart Systems, Michael Staindl. But where should you start with creating your smart home? Sometimes, rather than immediately opting for a large-scale bespoke solution, starting small makes it easier to find the systems that work best for you. 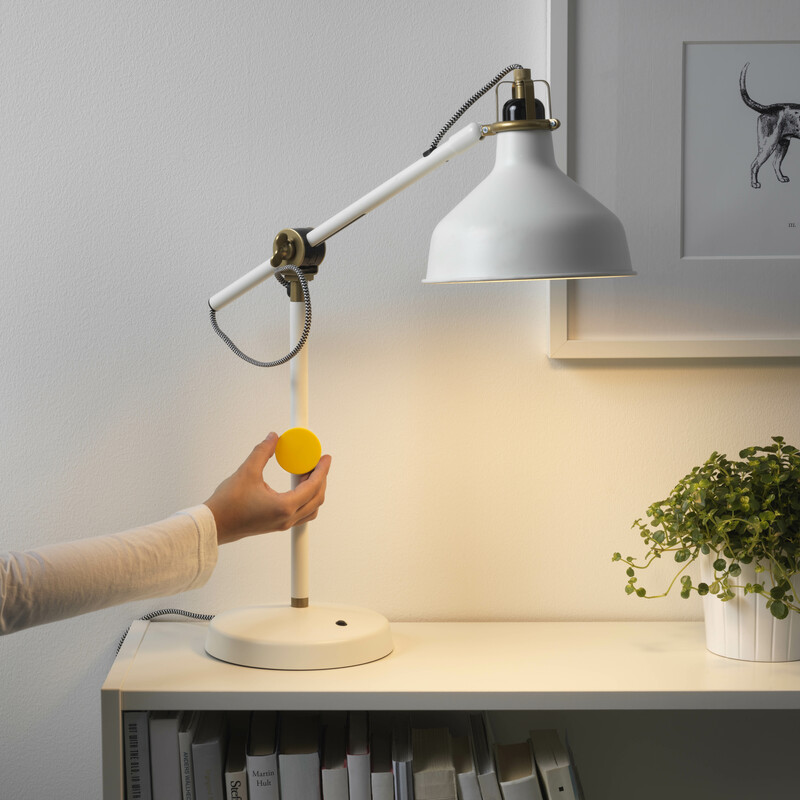 One example is IKEA's Smart Lighting range; a super simple way to convert your analog lighting system to one which can be integrated into a home automation system, controlled with your phone or device and manually programmed to appear in warm or cool light. A very easy way to create ambience and begin automating your house, in a small and very easy way. Another home automation for outdoor areas of the modern smart home, Zipscreen's Automate Pulse app is perfect for controlling shade in any outdoor area. The awning system is controlled by a mobile app that can operate manually, on a timer or with custom 'scenes' that operate when and where you need them to, ensuring your shades work as you'd like. They can even be controlled remotely! 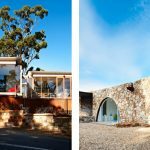 The focus of great attention in the media recently, particularly as a result of South Australia's major energy project, self-contained solar solutions for the house are also starting to gain in popularity and have been adopted in many smart home projects in remote, rural areas, as well as those looking to save money by taking their power needs 'off the grid'. Not only is solar often a more sustainable power solution than many in use today, some homeowners - depending on who their energy provider is - can receive a compensation rate for feeding power back in to the electricity grid. Specific rates often depends on which state you are in and your energy company, but as the world starts to go green and sustainable energy becomes the norm, investing in a self-contained renewable energy solution is becoming a more popular and efficient way to power your smart home. 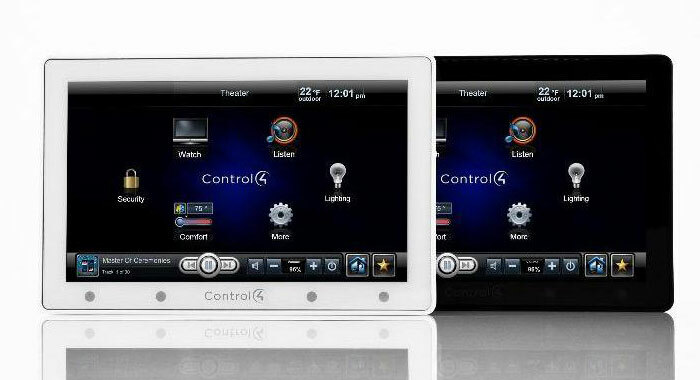 Last but not least, what other home automation systems can you implement in your home? And if you're not ready for a tailor-made and created solution, which smart home integrations can you create and install yourself? We looked at a few different technologies, including climate control and universal media management, most of which function as stand-alone electronic additions that don't require major work. 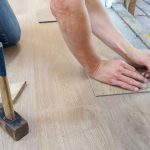 The perfect way to get your start in creating the home of the future!